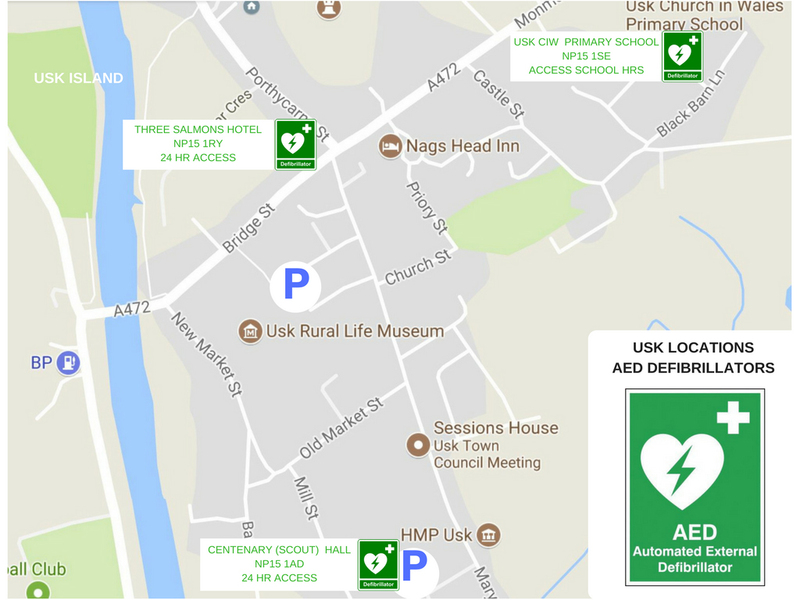 (Usk Town Council provide this list for information purposes only and to encourage use of local, Usk based services. A listing here is not an endorsement of quality of services provided, we do not have any responsibility for this). Opening hours: Mon — Fri 9am–1pm & 2–6pm Sat 9am–1pm. Both GP surgeries are opposite each other, on the approach to Maryport Street Car Park. Open 7 days a week from 8am to 5:50pm. Closed Christmas Day, Boxing Day and New Year’s Day. Open as normal on Bank Holidays but may be very busy.